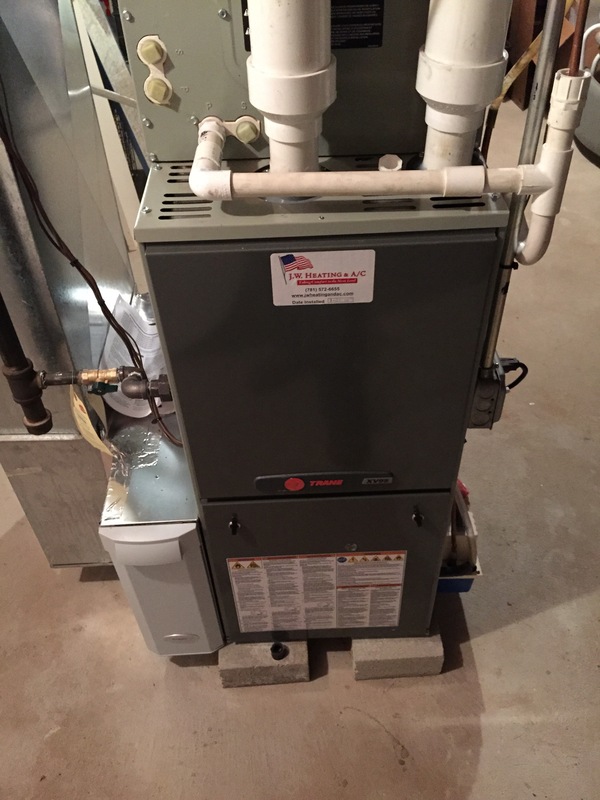 We replaced a 30 year gas furnace with a new Trane 80% furnace. 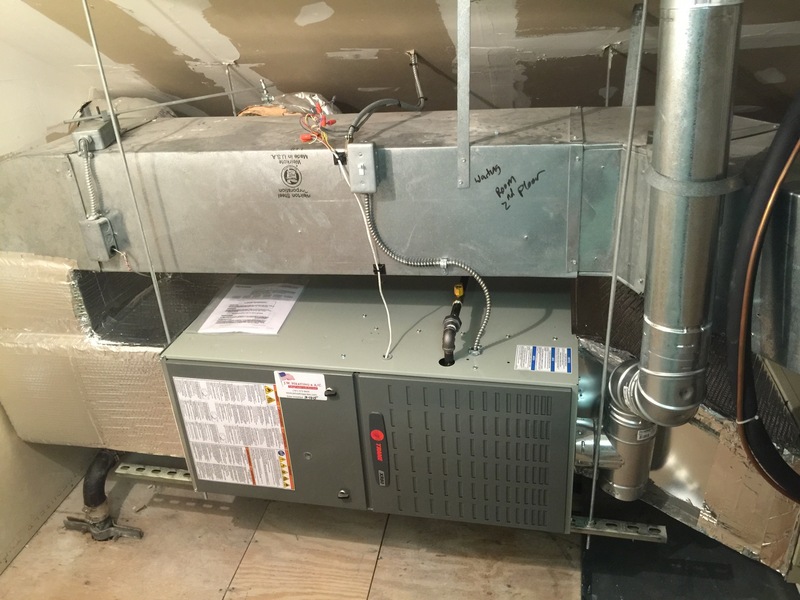 We replaced a old 80% gas furnace with a new Trane 97% gas furnace and installed new Trane A/C 16 Seer system. 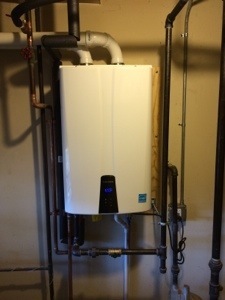 In addition we replaced old gas 40 gal water heater and installed a Navien 98% wall hung tankless water heater. Customer got a 0% financing loan for 7 years through mass save for the whole project. 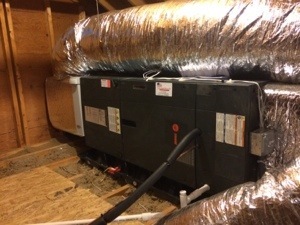 They also got $1650 back in rebates and are saving 20-30% on their heat and hot water. 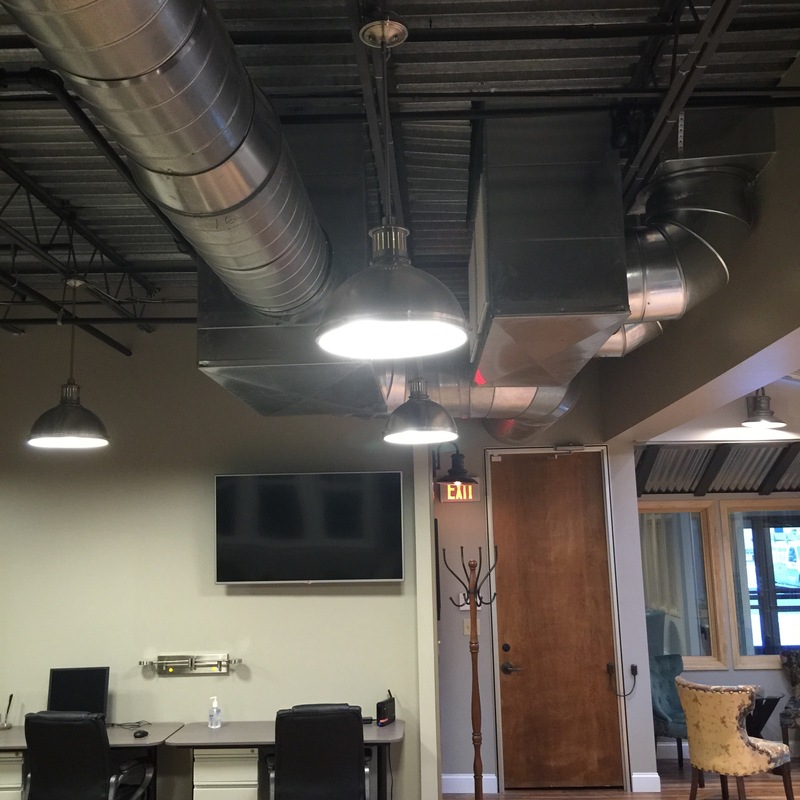 We installed 5 rooftop gas heating and a/c units on the roof and installed all the supply and return ductwork inside. 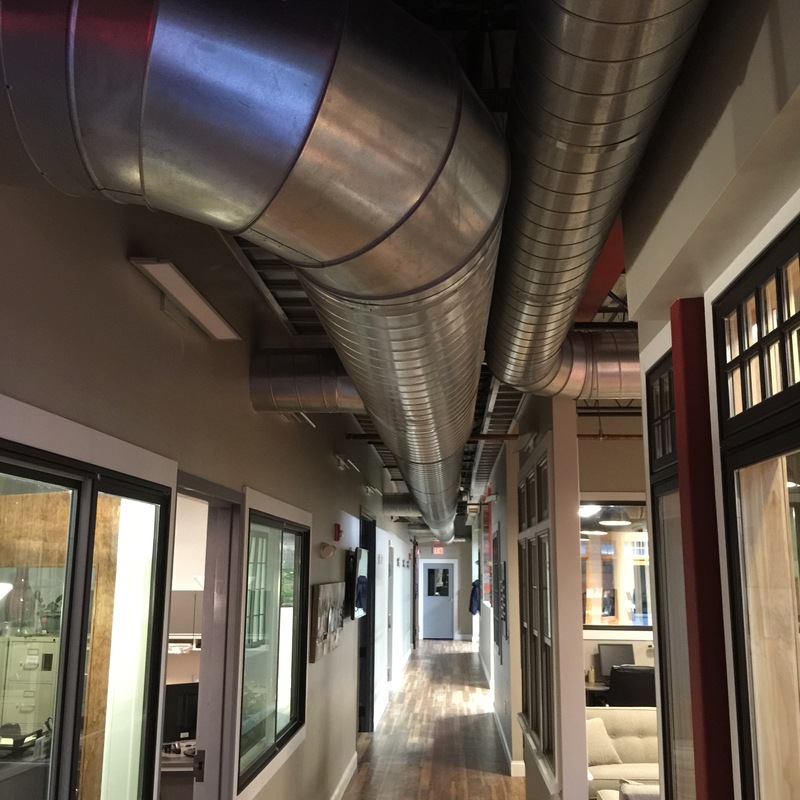 We ran exposed spiral ductwork throughout the office building. 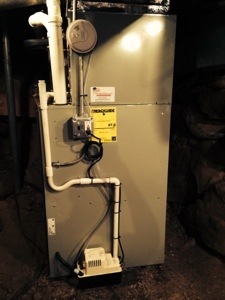 We replaced an old oil fired furnace with a new gas Trane 97% two-stage variable speed furnace. 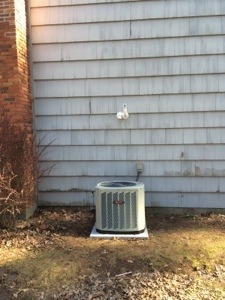 We installed a new Trane A/C 16 Seer system. 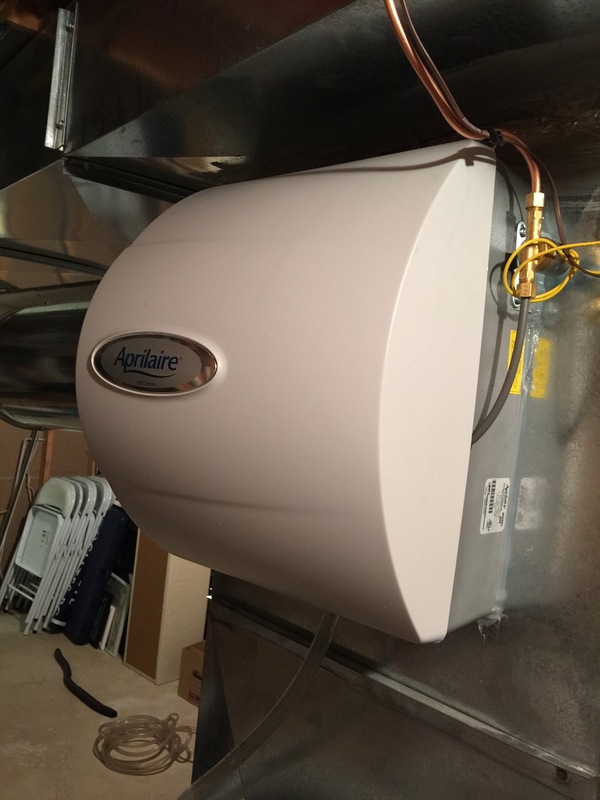 A new Aprilaire automatic humidifier was installed with a new Nest Wifi smart learning thermostat. Customer got 0% financing for seven years through mass save. They also got a $600 rebate for the furnace and a $500 for the AC. 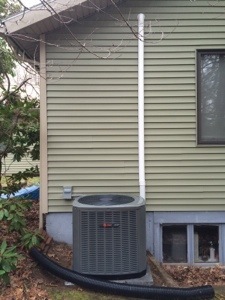 Customer lives in Framingham. 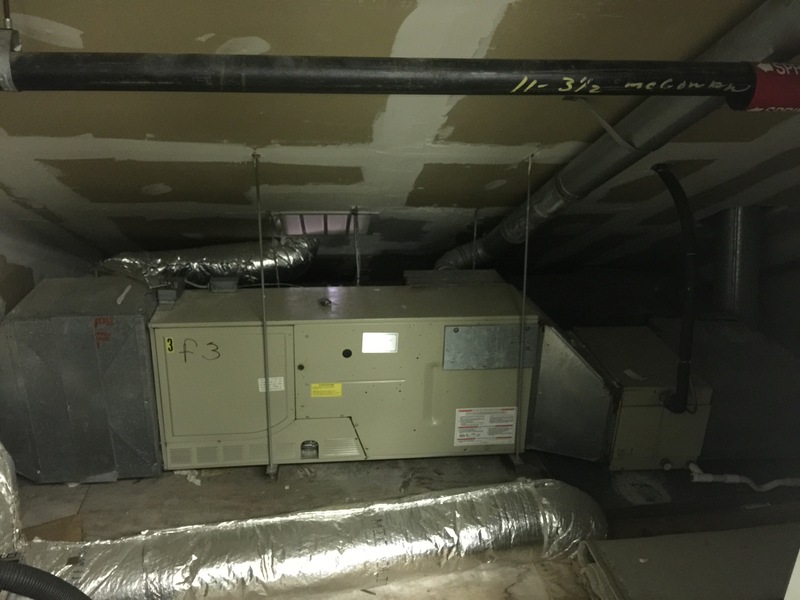 We installed a new LG ductless a/c heat pump system in a classroom in the basement of the Thayer school on Lawrence St. in Framingham to help with heat and a/c in this classroom. 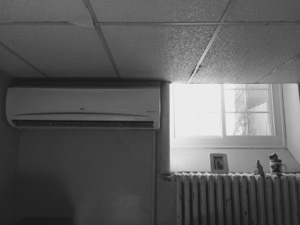 We also installed a Aprilaire Fresh Air intake system to help with the air quality for the teacher and students. 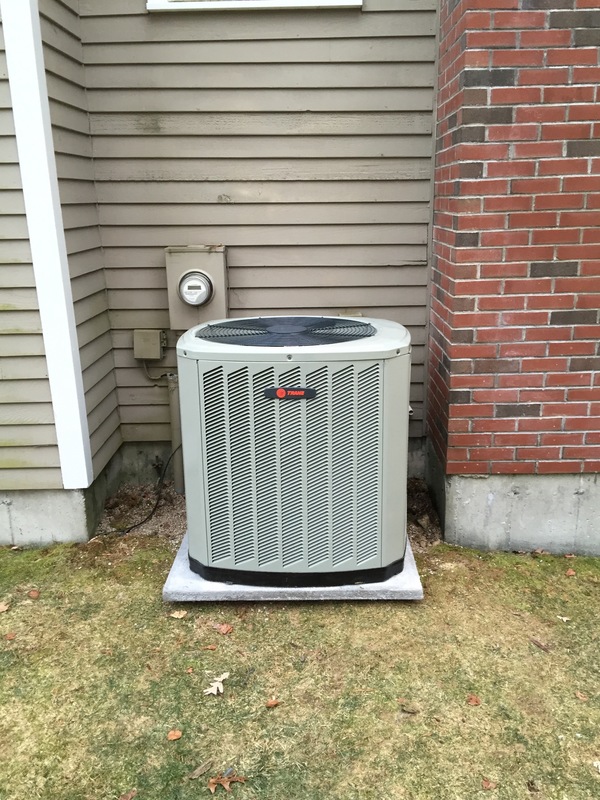 Framingham mass heating system replacement. 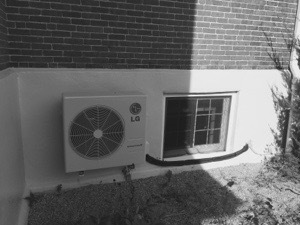 Oil to heat pump. 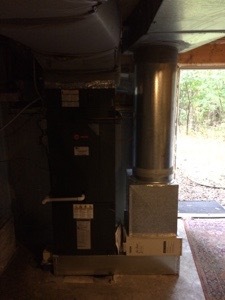 We replaced a oil fired furnace with a Trane high-efficiency Hyperion Air Handler with Variable Speed with a Trane XR16 heat pump system in Framingham. The old oil tank was removed. 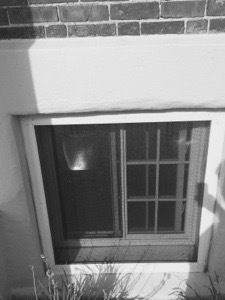 We also added a new supply vent in the sunroom where they only had electric heat. 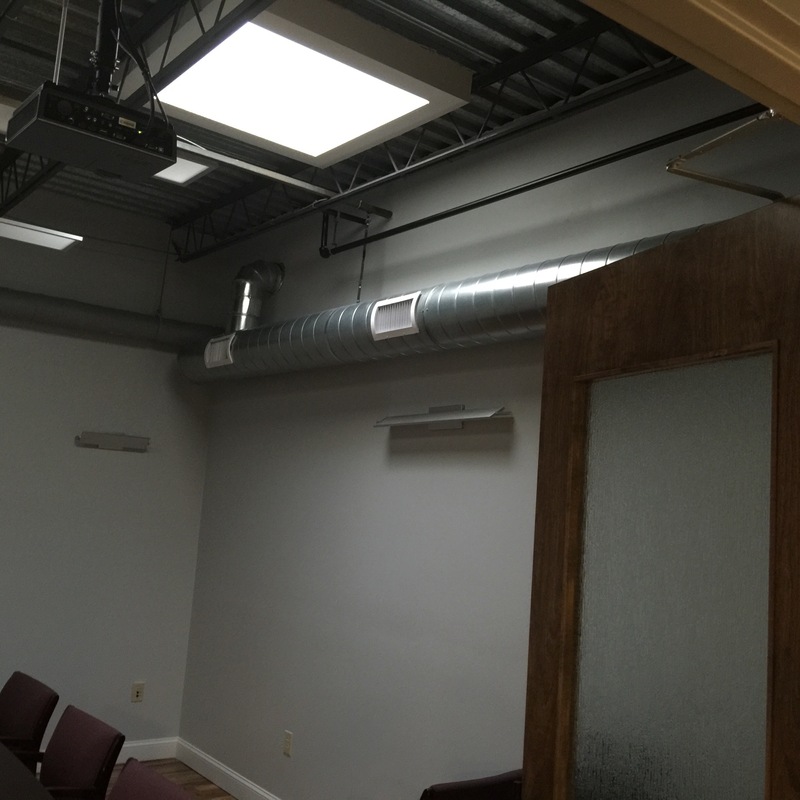 We also added a vent at the top of the second floor stairway to help with the efficiency of the heating and cooling system. 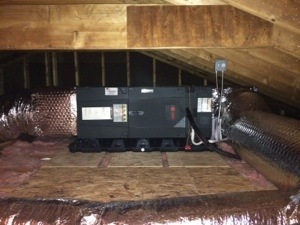 This Customer will not have to fill his expensive oil tank anymore and they will save approximately 30% on there heating bill. This customer also got 0% financing for Mass Save for 7 years on this project. 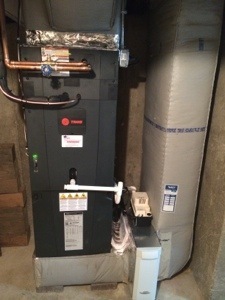 We replaced a old oil fired furnace and installed a Trane 97% gas High Efficiency two stage variable speed gas furnace. 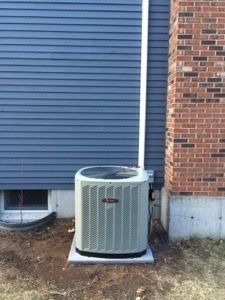 We also installed a new Trane A/C coil and outdoor 16 Seer condenser. 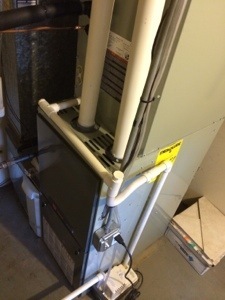 In addition we installed a Aprilaire 5″ media filter for Free to help with better air filtration. 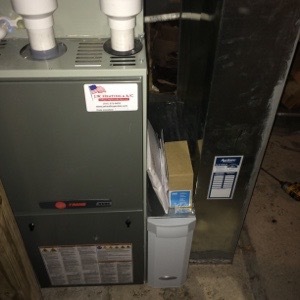 Customer will get a $600 rebate for the new furnace and a $500 rebate for the A/C system. We also installed a Nest Learning thermostat that is WiFi enabled and will help the customer save on heating and cooling costs and get a $100 rebate from Mass Save. 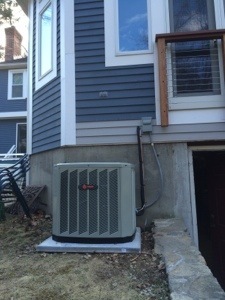 We installed a new Trane high efficiency A/C system in a one level house in Ashland Ma. Customer got 0% financing for 7 years from Mass Save for this whole project. They also get a $500 rebate through Coolsmart!! 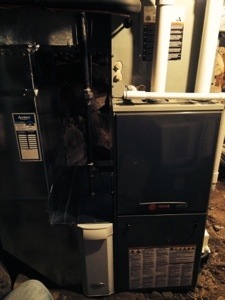 We replaced a old 80% gas furnace with a new Trane 97% high efficiency two stage gas furnace. 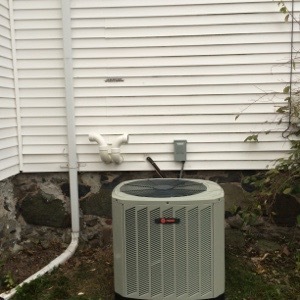 We also replaced their old A/C system with a new Trane 16 Seer system. 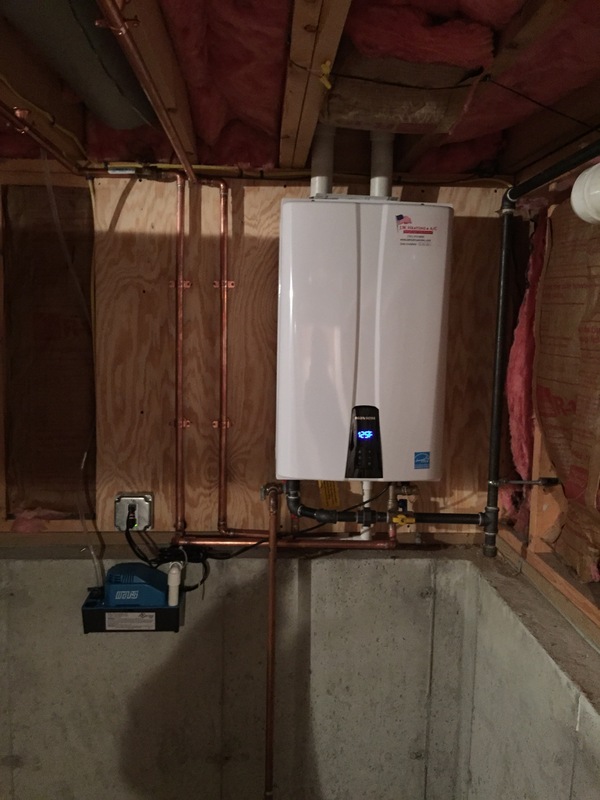 In addition we replaced their old water heater with a Navien high efficiency wall hung tankless water heater. 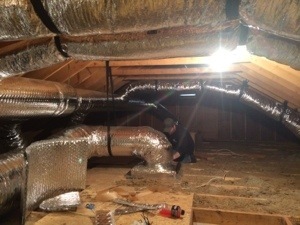 This customer got 0% financing for 7 years through Mass Save for this project. They also got a $800 rebate for the water heater and a $1000 rebate for the furnace and a $500 rebate for the A/C. 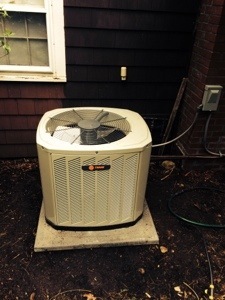 We installed a Trane high-efficiency air conditioning system . 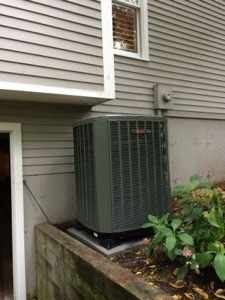 We also installed a Trane hydroair unit for the first floor. 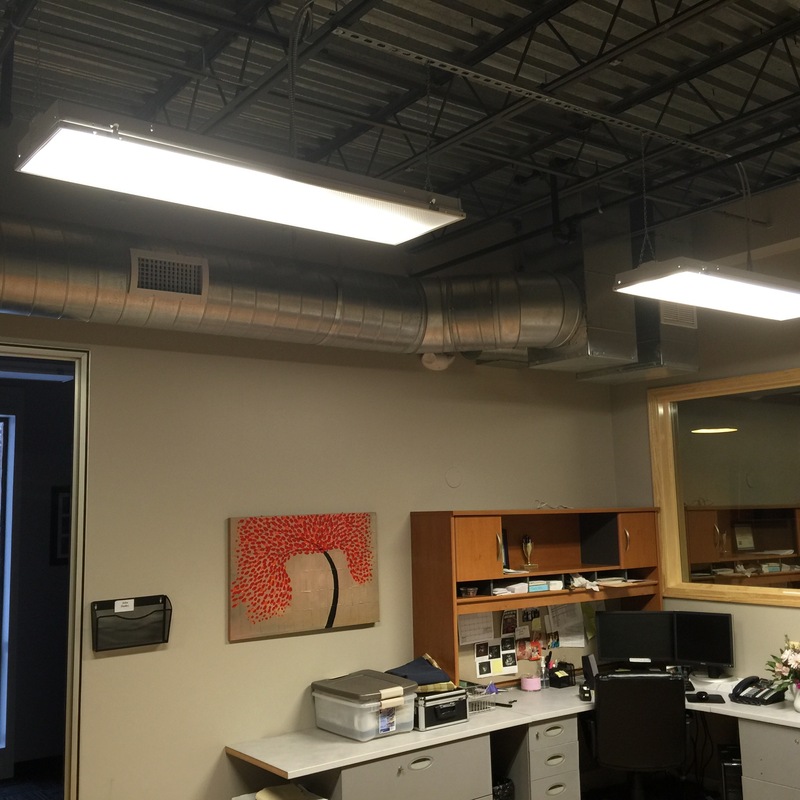 We installed Aprilaire 5″ inch media filters for free to help with the air quality. 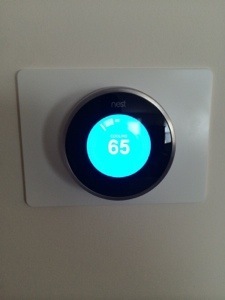 In addition we installed two Nest smart energy star learning Wi-Fi thermostats. Customer is getting a 0% interest loan for seven years through Mass Save. They also are getting rebates from Cool Smart for the A/C install.